Transferring out is an irreversible decision because associated guarantees are lost. It's often best for you to remain in your scheme. However, individual circumstances can make the transfer into a defined contribution vehicle suitable. We help people who have left the UK decide which action may be best for their own needs and objectives. International pension transfers have highly challenging characteristics because of innumerable differences in the potential overseas destination. different levels of investor protection. Members wishing to transfer from a DB scheme are required to take regulated independent financial advice before they do so. The reasons to transfer, or not, can be complicated and varied - particularly for international pension transfers. We offer you expert, unbiased advice and analysis prior to making any decision about the right retirement solution for you. Why should I consider a final salary pension transfer? Passing the fund on as a lump sum: Defined Benefit Schemes usually stop paying on the death of you and your spouse. After a transfer, funds unused at your death can be passed down the generations, generally bypassing inheritance tax. Flexibility: If you don’t need a fixed guaranteed retirement income each month, a transfer gives you flexibility to draw what you want when you want it. This can be very helpful for some people, but certainly not all. Control: You have full responsibility of the investments. If you’re keen on investing and have interest in the markets, this can be the right decision for you. You’re not retired but very ill: This is one of the few occasions when you may consider a transfer urgently: a transfer is likely to be more beneficial for you than staying in your current scheme. It is very rare that any of these is over-riding. There are many considerations, and these are just a potential starting point. You’ve been offered a high transfer value: The high transfer value is likely due to beneficial (high) market conditions – and these apply equally after the transfer. When you invest, you’re potentially also buying at a high. If the value is substantially enhanced, this may be a reason for you to think about a transfer – but it’s a small piece of the puzzle, and all other areas should still be considered. Your scheme’s underfunded: Given that UK Defined Benefit Pension Schemes are (with some limitations) essentially underwritten by the Pension Protection Fund (PFF) , this reason is often given but essentially wrong-headed. 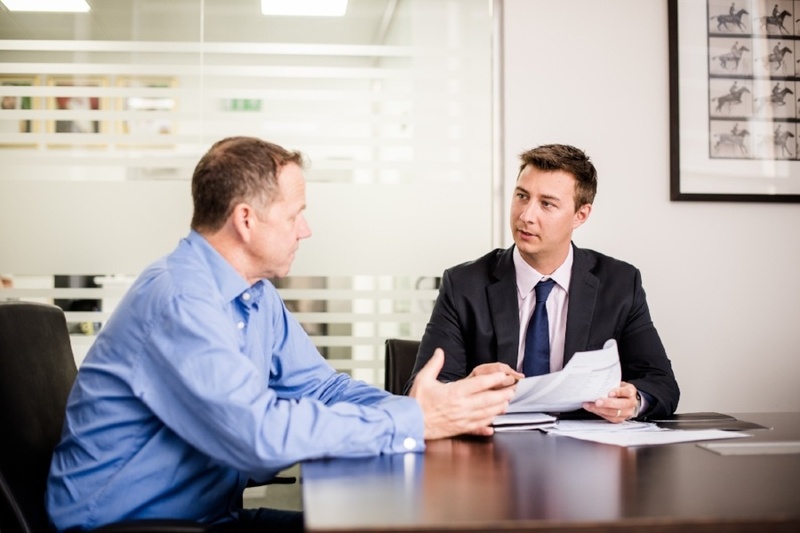 An exception could be – your current scheme benefits are more than the compensation offered by the PPF if the employer funding the pension scheme were to fail. You’ve been offered some 'great investments' that can easily beat what you’re currently getting: You’re most likely being taken advantage of. These investments may potentially fail when you need the money most. Stick to the safety of your defined benefit scheme. See the reasons below. You’re in debt and need the cash now: Don’t forfeit tomorrow’s needs for today’s fleeting concerns. You’ll need the guaranteed money in the future. You see your overseas financial adviser socially and trust he has your best interests at heart: We doubt it. If he’s not FCA-authorised to give advice, then he’s not going to be familiar with the sheer range and detail of the advice you need. You’re risking a huge saving. You’re young, and want to be free of something as boring as a defined benefit scheme: Transferring now shuts the door on your financial choices later on. Leave it for later when you have a better idea of your retirement needs. There may be many good reasons, depending on your circumstances. If the value of your transfer would be £30,000 or more you cannot transfer without advice from someone authorised by the FCA. What are the risks of an international pension transfer? If you transfer, are you still covered for the full duration of your retirement? What are the aims your seek from a transfer? Can you meet those aims better some other way? If you are approaching retirement we find the use of a cash flow forecast or plan may help answer some of these key questions. High initial and ongoing costs for advice and account set up, and costs eating into investment returns. Inappropriate investments that put your pension fund at too much risk. Underestimating how long you may need the fund means discipline and investment commitment are required for the fund to see you, and your loved ones, through a long retirement. How much will my pension be worth? Transfer values are only available to "deferred members" of final salary pension schemes. This means you've left the company, or are about to leave, but have yet to start your pension. Once a final salary pension is in payment it cannot be transferred. The pension transfer value will depend on your age, the level of forecast pension when you retire, your retirement date and how generous the annual increases are on your pension both in deferment and when it gets paid. You can ask your old employer/pension scheme for a transfer value which will usually take a few weeks to arrive. How does the transfer advice process work? Book a Discovery Call with one of our associates online. An associate will be in touch to chat about your concerns and possibly arrange a more in depth meeting with a transfer specialist. Receive your in-depth suitability report. If our professional analysis shows we do not think a transfer is in your best interest we are unable to proceed. If both us and you agree to the pension transfer we can assist you in the process. What happens once I transfer? The investments made will need to generate sufficient returns after fees and inflation to make the pension transfer a worthwhile choice compared to the guaranteed income you will leave behind and they need to do this with as much certainty as possible. They will also need to be matched to your personal objectives in terms of your planned income withdrawals along with your ability to tolerate short-term fluctuations in your portfolio value as well as your attitude to investment risk. 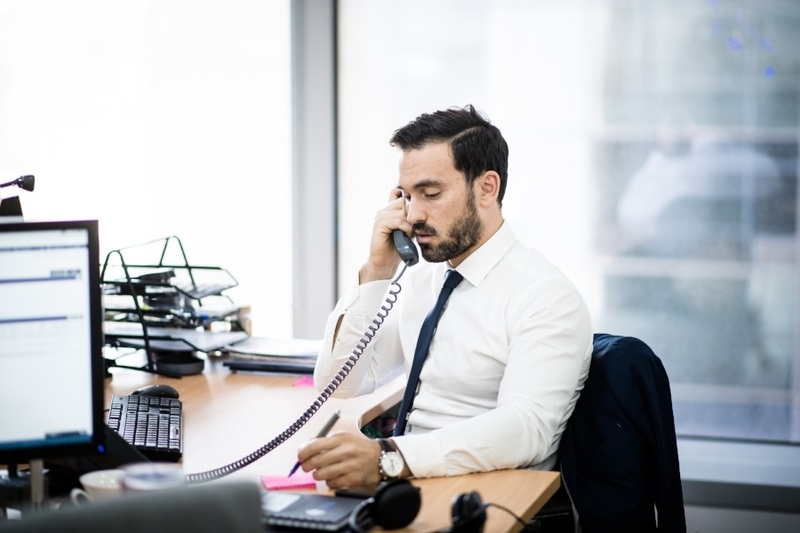 You will be assigned a dedicated point of contact during the pension transfer advice process who will be able to discuss the particular portfolio strategy that may best suit your needs and objectives. In creating a new pension account it’s vitally important to take stock of any other savings and pension funds you hold and your financial planner will be able to assist you with this as well should you need help. An associate will be in touch to chat about your concerns and possibly meet to discuss more in person. Agree (or not) to the pension transfer. AES International conducts the transfer for you, liaising with all relevant third parties on your behalf (fees apply). We are unable to conduct a transfer where our advice is against a transfer. My pension transfer value (CETV) is about to expire. Can you meet my pension transfer deadline? 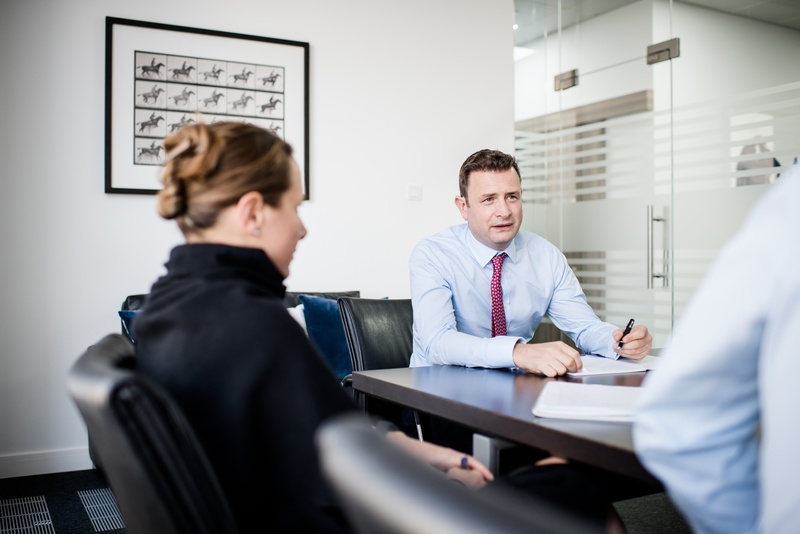 Our dedicated pension transfer team of advisers, paraplanners and administrators understand the importance of meeting the expiry date deadline on your defined benefit pension transfer offer. Our aim is to deliver your advice and detailed recommendation report four weeks before your pension transfer offer expires. This gives you time to ask and questions, consider your decision, speak with other professional advisers and submit your paperwork with plenty of time to meet your offer deadline. How much are your fees for advice? A full list of different options is available on request. All fees are transparent and payable in advance. This is important because not all companies are transparent about their fees. One of the UK’s largest wealth management company in particular markets defined benefit pension transfer advice without any initial charge to your fund if you transfer with them. However, their pension platform charge at 1% p.a. is five times the UK norm for a secure pension platform and this margin allows them to fund 4.5% up front payments to individual advisers, protected by a 6% exit fee if you try to move your funds within one year of the pension transfer. Such exit fees apply for six years on a sliding scale to ensure the company is never out of pocket. Total ongoing fees for this company will typically be over 2% p.a. Not all companies are as cheap as they appear. Another of the UK’s largest wealth managers appears on the face of it to be a low cost execute yourself platform, however invest via one of their managed fund of fund portfolios which now hold billions of pounds and total fees for the platform at 0.35% for a £500,000 account and funds an 1.46% OCF for their multi manager balanced portfolio. 1.81% in total and without any advice. Advice from this company is paid for separately on top of the fees above. In making any comparisons with other companies we strongly advise you to ensure that you get all the fees and costs disclosed and that you are comparing apples with apples in terms of the services provided. Can I have a refund if the transfer doesn't go ahead? Our fee for conducting the analysis and providing advice on the merits of a potential transfer is not contingent upon a transfer. The fee is payable whether or not a transfer is recommended.